Finding a leaky appliance, or one that just isn’t working right is terrible, especially when you don’t have extra time in the day to tend to it. Like you, we’re busy New Yorkers who don’t have a lot of precious time to waste. 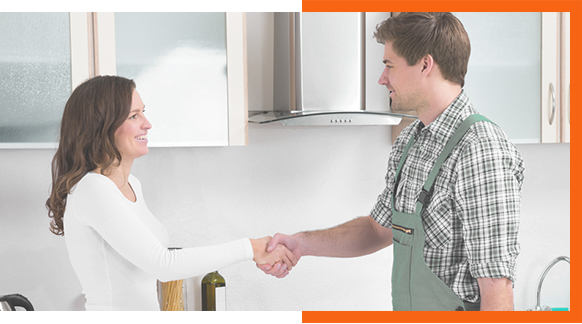 We understand that you want straightforward answers to your questions and an excellent appliance repair service that solves problems. 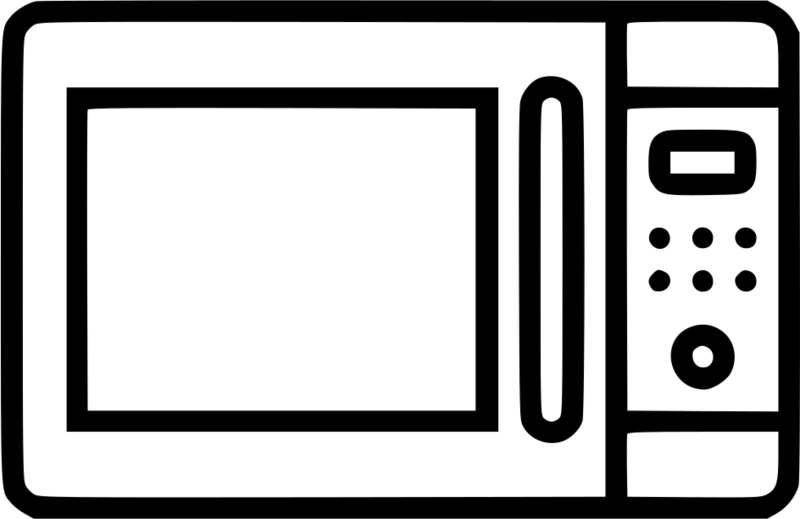 Top Appliance Repair NY employees are industry trained and will work to minimize your down-time. We maintain a commitment to the highest standards of professionalism and strive to lead the New York City appliance repair industry in quality. Ewww! Is that stain on your shirt? Is your food warm when it shouldn't be? On a separate note, is your ice melting? Stove not working? Oven not cooperating? Let the kitchen breath again! Insert Ramen; cook for one minute.